The University of Press of Kentucky (UPK) book, based on the life of Hopkinsville native Major General Logan Feland, is on sale now and will be the subject of an upcoming broadcast of radio show "Curtains @ 8" scheduled for 8 p.m. Tuesday, April 1, on WUKY. 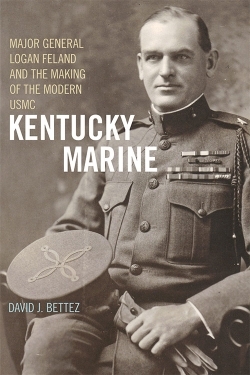 "Kentucky Marine" illuminates the major role of one Kentuckian in the development of the modern U.S. Marine Corps. Feland's career spanned the Spanish-American War, World War I and the Nicaraguan revolution, leading him to become one of the USMC’s most highly ranked and regarded officers during a time of expansion as a global power for the U.S. Reflecting the changing nature of the USMC during the 20th century, Bettez captures Feland as a transitional figure in USMC's history. His leadership of the operation to find rebel leader Augusto César Sandino during the Nicaraguan revolution set the stage for similar 21st century operations in the Middle East. Feland also became one of the first instructors in the USMC’s Advanced Base Force, which served as the forerunner of the amphibious assault force mission the Marines adopted in World War II. “In this well-written biography, Bettez not only presents Feland’s achievements but also points out his ambition and competitiveness in dealing with the internal politics of the Corps," said Edward M. Coffman, author of "The Embattled Past: Reflections on Military History." Bettez's book also describes Feland's private life, drawing from personal letters, contemporary news articles, official communications of the USMC and confidential correspondence. Bettez, a native of Lexington, now living in Georgetown, Ky., attended UK for his master's and doctoral studies, focusing on post-1848 European diplomatic history. He received a bachelor's degree in history from the University of Notre Dame. After living, studying and volunteering abroad, Bettez returned to UK and fulfilled a variety of roles, finally being named as the director of the Office of International Programs at UK, a position he retired from in 2010. UPK is the scholarly publisher for the Commonwealth of Kentucky, representing a consortium that now includes all of the state universities, five private colleges and two historical societies. Led by Director Stephen Wrinn, its editorial program focuses on the humanities and the social sciences. 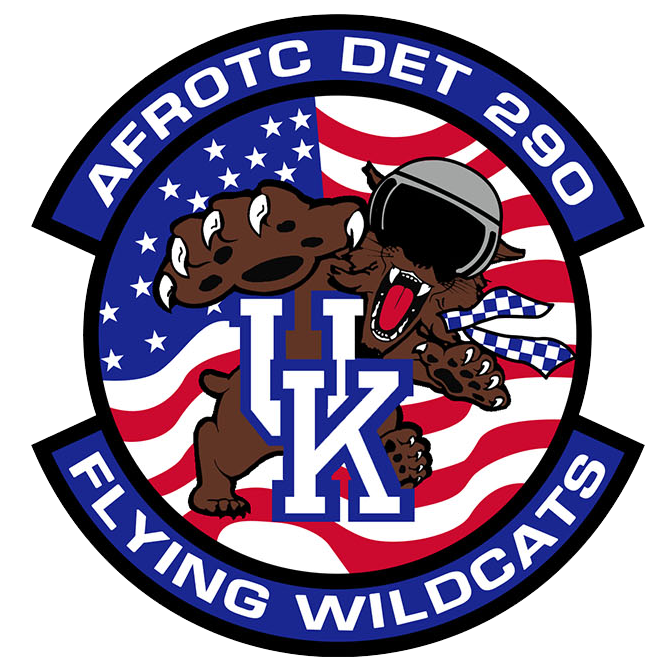 Offices for the administrative, editorial, production and marketing departments of the press are found at UK, which provides financial support toward the operating expenses of the publishing operation.